Have you heard of the space race? 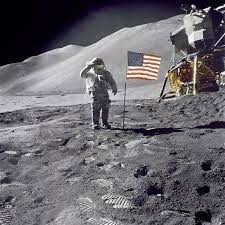 Well Neil Armstrong is considered to have won it for America. How you ask? 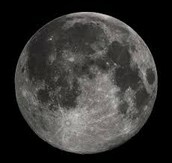 Well he was the first man an the Moon! In this piece I will tell you all about Neil Armstrong. 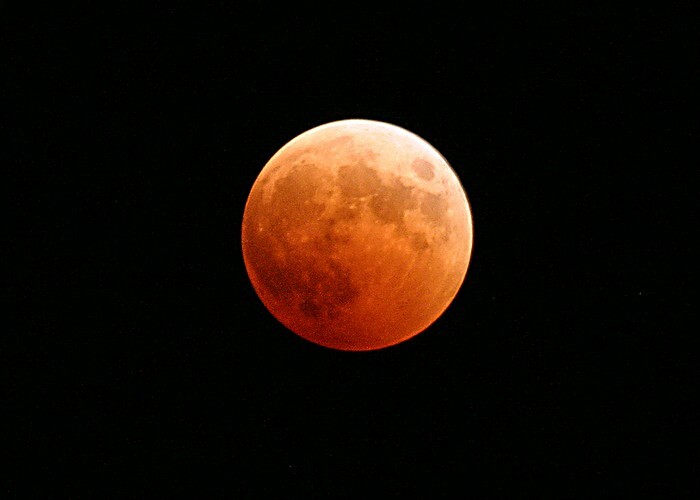 This is what a blood moon looks like. This is a picture of Neil Armstrong on the moon. 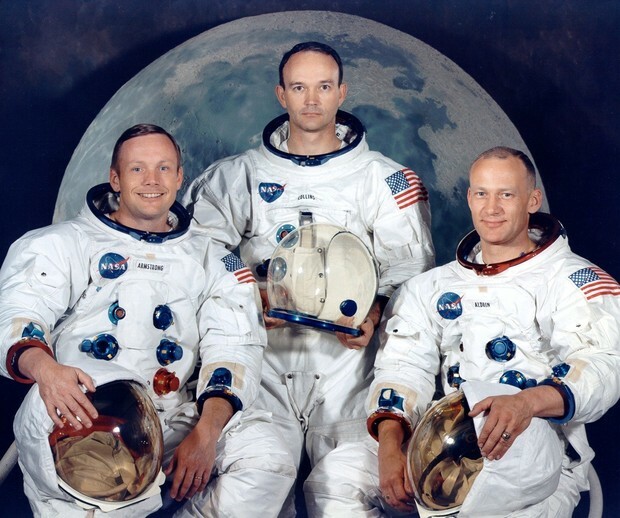 In this picture Neil Armstrong is posing. It's a boy! On August 5, 1930, Neil Armstrong was welcomed into the world by his parents, Stephen and Viola Armstrong. He was the oldest of three children. He had one brother, Dean, and a sister, June. He lived in Ohio, near a town called Wapakoneta. His interest in flight began early. He received his pilot license at age 16! In 1947, Neil Armstrong started studying aerospace engineering at Purdue University. He went on a U.S Navy scholarship. In 1949 he took a brake from school to fight in the Korean war. He served in the Navy as a pilot. He stopped serving in 1952 to go back to school. Going to the Moon is a big deal. Only 12 people have been there! Well this goes to show that being the first man on the Moon is going to earn you some awards. 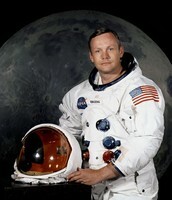 Neil Armstrong received countless awards. hear are some big ones, the Presidential Medal of Freedom, the General James E. Life-Time Space Achievement Award, and the Congressional Gold Medal, just to name a few. Sadly, he died at age 82 on August 25,2012. Like I mentioned before, Neil Armstrong was in the Navy. He also worked at the University of Cincinnati. He had a daughter named Karen, and a son named Eric. Tragically, Karen died at age 3. He married Janet Sharon January 28, 1956. However they divorced and he married Karol. Do you Know were the spaceship landed? Well it landed in the Pacific ocean. You might think that's bad but its good. If it landed on land it would shatter and everyone inside would die. Not to mention the destruction! The moon usually looks similar to this.